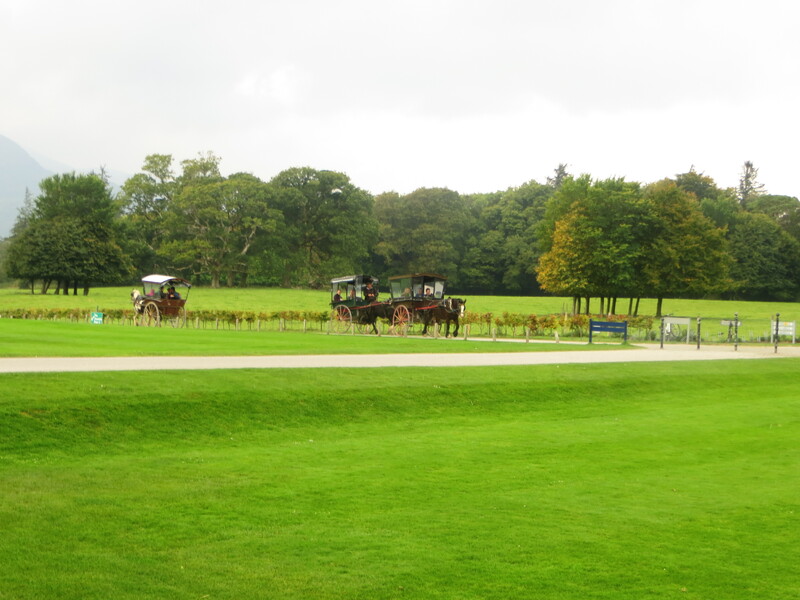 My doors this week come from the fabulous Muckross House in Killarney, Co. Kerry. This is a 19th century house built on the shores of the Lakes of Killarney, with magnificent gardens and old trees. The house was built in 1839, and extensive work was done on the house and gardens in preparation for the visit of Queen Victoria in 1861 . This is the main entrance to the house, which is open to the public, and furnished in the original style – a very grand mansion, but probably not so grand for those living ‘downstairs’ and having to carry everything up two or three flights of stairs from the kitchens in the basement. And these are some of the doors from the back of the house – probably a storeroom. For this post, my title should be ‘where a door used to be’ as I am featuring some photos from Muckross Abbey in Killarney National Park. This abbey was a Franciscan Friary and was first established in 1448, The present ruins include a church with a wide, square tower and fine windows, and a vaulted cloister with an arcade of arches around a square courtyard. In the middle of the courtyard grows an ancient yew tree, said traditionally to be as old as the Abbey. Muckross Abbey was the burial place of local chieftains, and in the 17th and 18th centuries the three Irish poets, Geoffrey O’Donoghue, Aodhagan O’Rathaille and Eoghan Rua O’Suilleabhain were also buried here. The graveyard in the grounds surrounding the Abbey is still in use with a number of burials there each year, and in the abbey itself there are vaults of some of the priests and monks buried there. 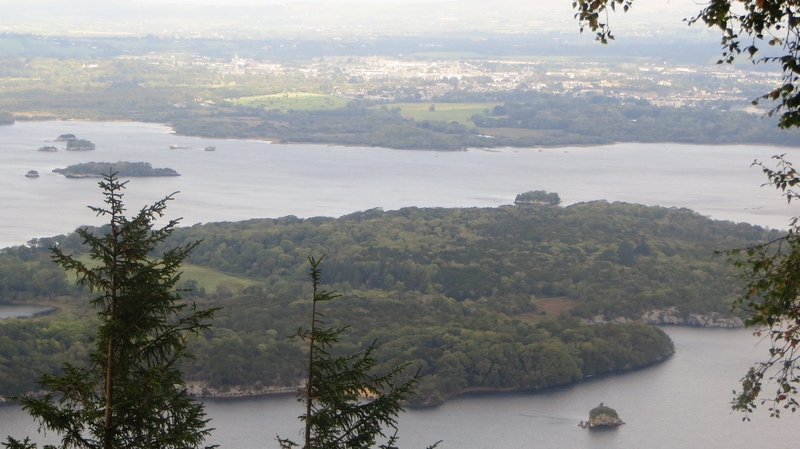 Killarney is a beautiful place, it has the Lakes of Killarney, Muckross House and Gardens, and Killarney National Park, which consists of about 4 300 acres, with many wild deer roaming the hillsides. 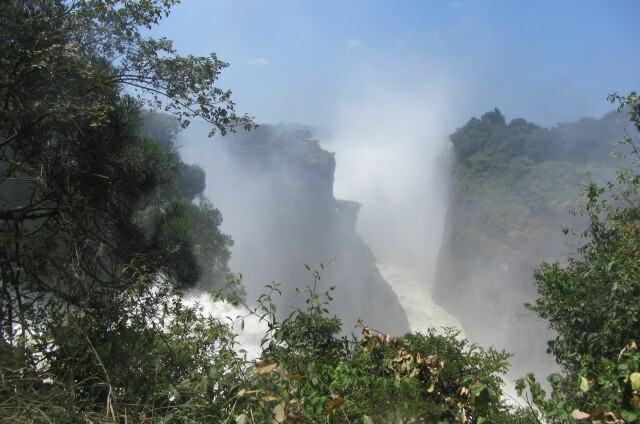 There is also Torc Waterfall and Torc mountain, and many other attractions in the area. 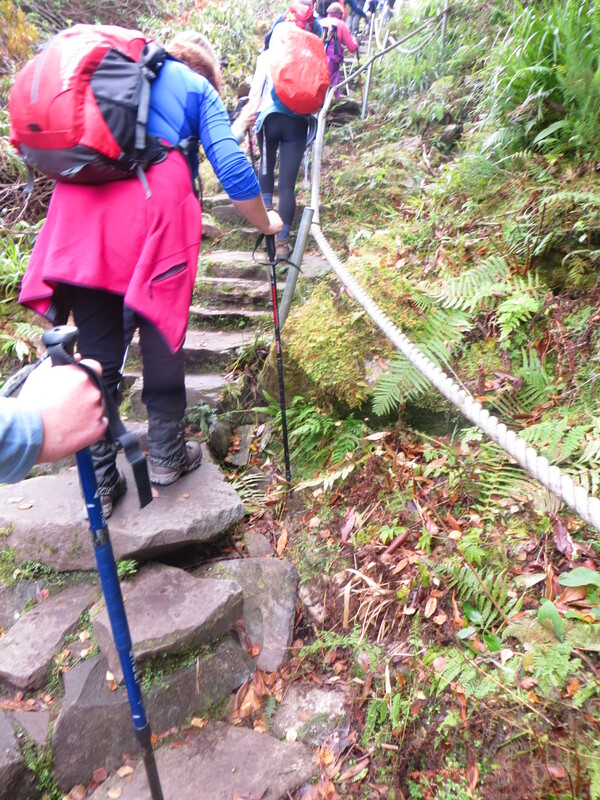 One of these ‘attractions’ is Cardiac Hill, a very steep climb made of uneven stone steps, in all we counted over 3000 steps to get to the top….there is a rope barrier to hold on to, if that is any consolation, and you will probably be completing this course in silence…the exertion of climbing and breathing will not leave much room for anything else. Still, we persevered and the views at the top were worth the climb, apart from the aching legs next day, that is! 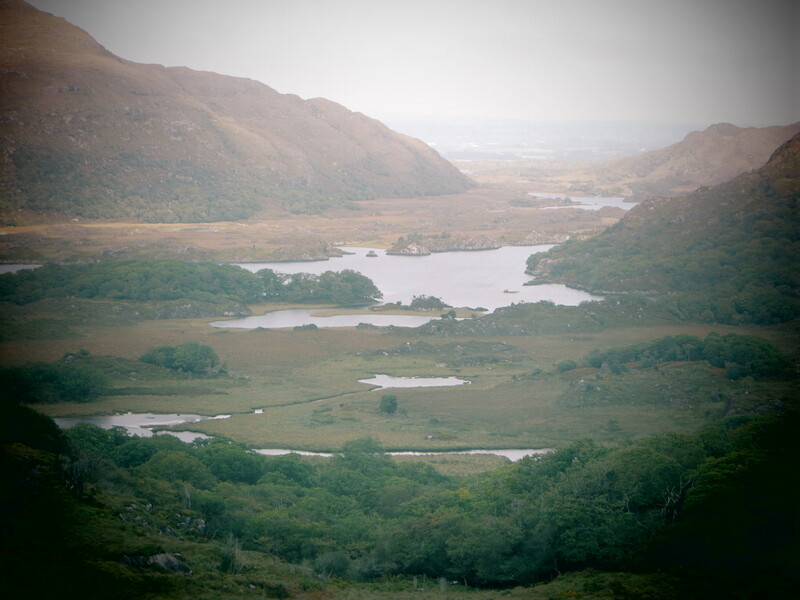 Lakes of Killarney, as seen from above. 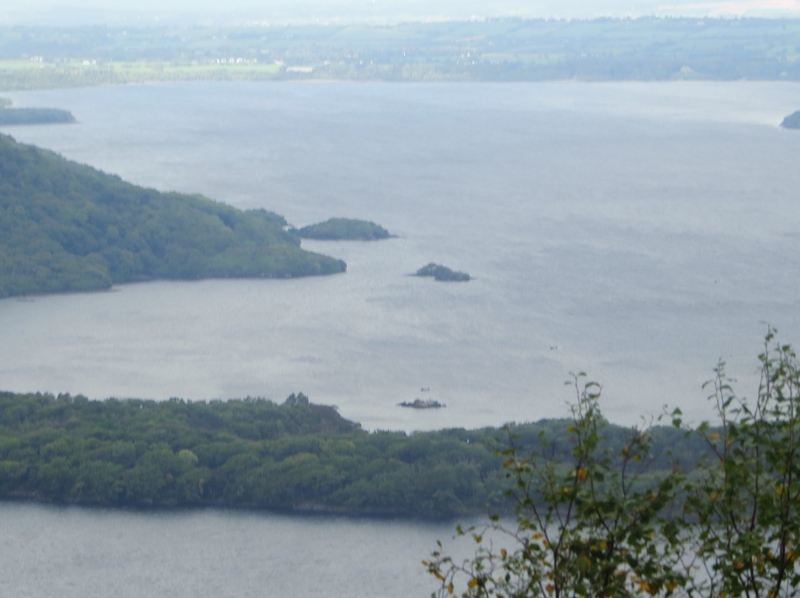 This climb doesn’t bring you to the top of Torc Mountain, in fact I think the trek up to the top of Torc is easier than this one, as it is more spread out with gentler climbs.But that’s for another day!! 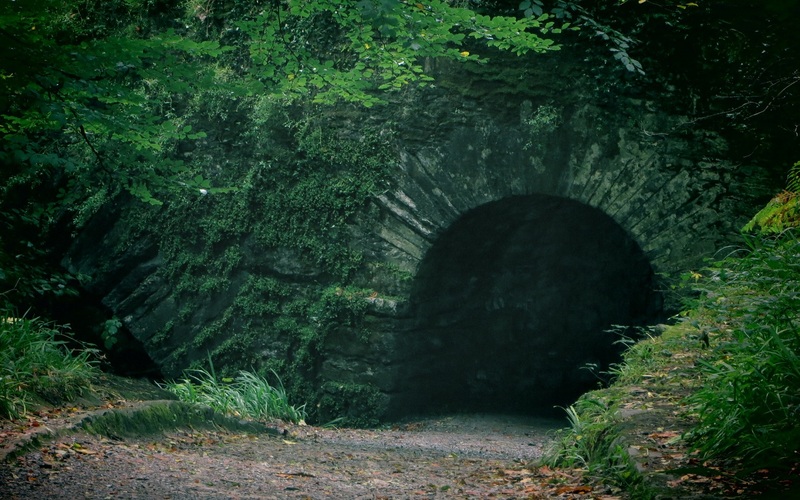 This tunnel runs under the road from Torc Waterfall to Killarney National Park, so that people can move safely across the busy narrow road, and enjoy the beautiful walks at both sides of the road.